For people who dream of owning their own home soon, the idea of coming up with the money that they need to seal the deal – down payment, closing costs etc. – can make that dream seem nearly impossible. Saving up such a large chunk of money can seem like a pipe dream, especially if you typically spend all or most of your paycheck just getting by from month to month. The good news is that for most of us, saving money is much more possible than it seems at first glance. Here, we will outline some strategies on how to save for a house that may just help you sock away that down payment money quickly. This can be done easily today, with apps and online tools available that track spending and provide running totals of what you spend and what you’re spending on. Most people are quite surprised to find out how much the small, often unnecessary, things they spend on throughout the month add up. Figuring out exactly where your money is going is the first step in working out how to keep more of it in your pocket every month, giving you the information you need, to cut out unnecessary spending and stash the savings away to buy your house. By going over your regular monthly bills, you may well find some areas where you could trim the fat. You may be able to get better car insurance rates, for instance, if you shop around. Perhaps you can get a better interest rate on credit cards – call and ask. Maybe you can cut back on mobile phone costs by shopping around for a better plan – smaller companies are typically your best bet for a better bargain. Are you still paying for cable TV? Dropping it and using online streaming services can save you a good chunk of money every month. Do you pay out for a gym membership? Drop it and exercise at home to save more towards buying your new home. Being on the hook for high interest on credit card debt can really make it hard to stash savings away. Work to pay down high-interest cards one at a time, closing those accounts when you have cleared up the balances. 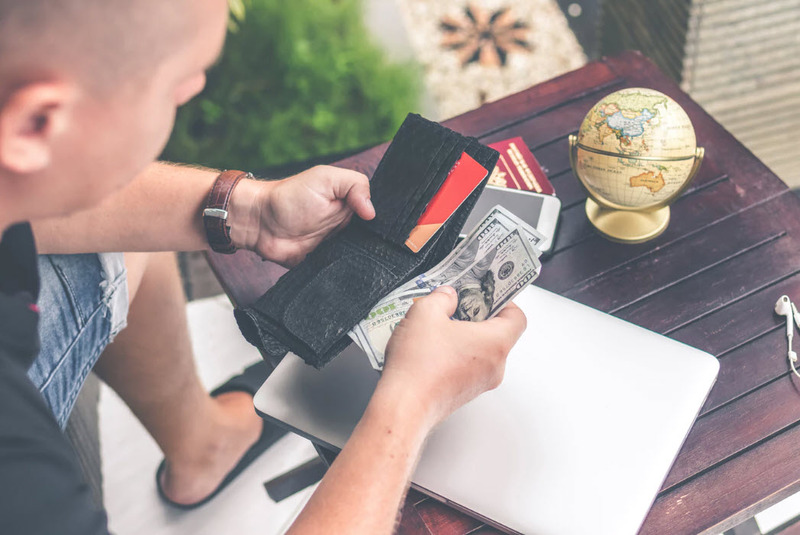 Keep only your lower interest accounts for your spending needs, and ideally, you should limit spending on those cards to the point that you can pay off the balance every month. Tightening up your spending by doing without some luxuries can be a big boost for your savings. This may mean forgoing bigger-ticket items, such as skipping that annual vacation or making do with that old, tired car for another year or two. It could mean cutting out some little luxuries, like eating at home more often, rather than grabbing dinner out, cooking more, rather than ordering takeout and making coffee at home for your morning commute, rather than picking up a cup on the way. Renters can save by downsizing to a less expensive apartment. Paying a couple of hundred dollars less per month on rent means more money to bank towards buying your own home. If moving is not an option, consider getting a roommate if you have the space. His or her share of the rent can go right into your new house fund. Getting a handle on spending is important when it comes to how to save for a house but finding ways to bring more money in can really speed up the process. Perhaps you can ask for some overtime, do some freelancing or get a second job for a while. Even something as simple as mowing lawns for neighbors on the weekends or pet sitting for vacationing friends and family can add a little bit to your savings every month. Tuck away your tax refund or your annual bonus to save for your house. Are you getting a raise this year? If so, dedicate it to your house savings – live on what you made this year. Cash gifts for birthdays or holidays? Put them away too. Every little chunk of “found money” can help fast track your home buying goals. Ask your employer to send a certain amount to your savings account every payday via direct deposit – you won’t spend it if you never see it. Another option for automatic saving is apps that link to your checking account and transfer set amounts into savings, or apps that route small change from everyday purchases into savings. Last, but certainly not least, once you begin to tuck away money to save for a house, that savings should not be touched for any other reason. Make your house fund a separate account. 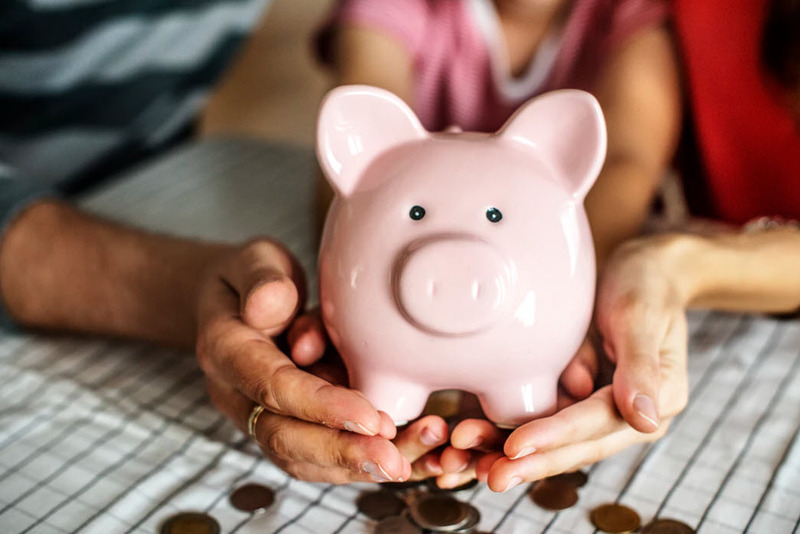 Keeping that money untouched will be easier if you keep a healthy emergency fund tucked away in your regular savings account for life’s unexpected hassles.